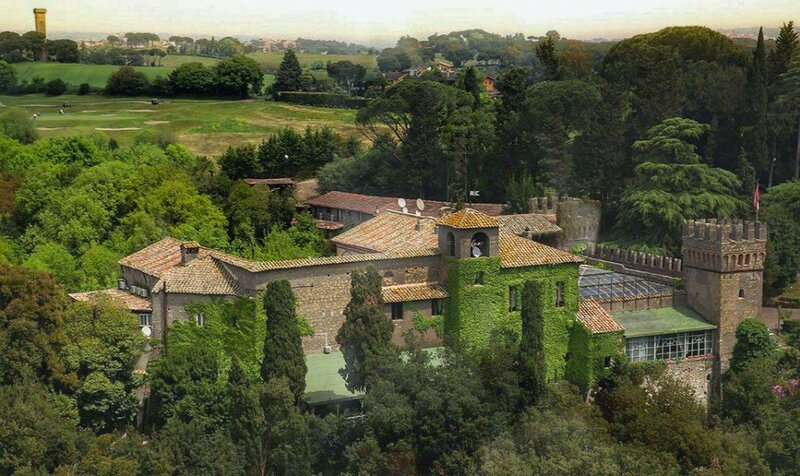 Castello di Torcrescenza is in the countryside, in a large park on the northern outskirts of Roma, surrounded by the Parco di Roma Golf Club. This beautiful home, still inhabited by an old noble family, rich in history and works of art is protected by the Superintendency of Fine Arts. the castle was built by the Marquis Francesco Crescenzi in the place of a former watchtower in 1100. The phone number of Castello di Torcrescenza is +39 3924909872.